Those travelling to countries where they might be bitten by mosquitoes are advised to take repellents and other precautions1. However, the threat of becoming infected with a mosquito-borne disease such as malaria, Zika, or dengue may be strong enough to discourage some from travelling to such places. Whilst this decision may be interpreted positively by the public health community, is it possible that it can have negative impacts on the economies of these otherwise attractive destinations? Mosquito-borne diseases place a severe burden on those that become infected: they can suffer from loss of life or poor physical health, as well as economic burdens, including lost earnings and money spent on medication. When whole communities are affected, there can be a loss in productivity, a strain on health care services, and potentially expenditures on large-scale disease control actions, but local economies also suffer from a loss of income generated though the negative publicity of diseases. This effect can be particularly acute for small islands, which use tourism as a growth strategy for greater economic development2. In 2005, Réunion Island, an overseas department of France, suffered from an outbreak of chikungunya, a viral disease transmitted to humans by infected mosquitoes. Within a few months the outbreak affected more than a third of the island’s 800,000 inhabitants3. 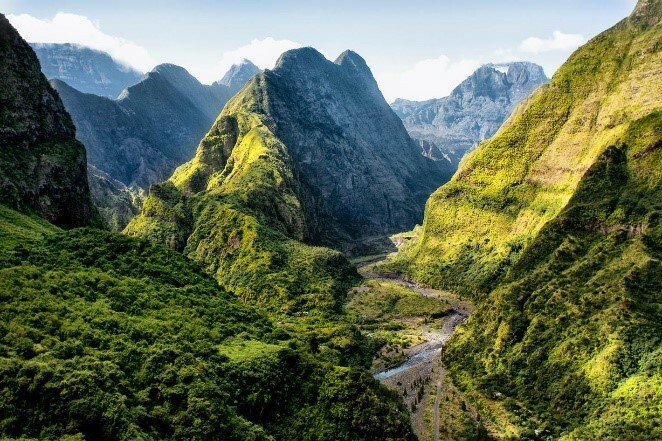 Although the outbreak was under control by the middle of 2006, and only a few sporadic cases occurred during the following years4, Réunion experienced a significant reduction in tourism5. Many tour operators skipped the popular destination altogether, and the French Tourism Minister had to announce a large relief programme costing €4.5 million to ‘reconstruct’ the tourism industry of the island6. More recently, the terrible consequences of Zika virus infection led to a drop in tourism in many tropical parts of the world, particularly in the Americas. Projections from the United Nations Development Programme (UNDP) suggest that, in the Caribbean, more than 80 percent of the estimated cost of Zika over three years would be due to reduced income from international tourism7. Based on experiences in other parts of the world, the UNDP projects these direct losses from decreased international tourism revenues to be between $1.8 billion and $2.5 billion. These will largely be borne by the private sector, although local governments are affected by declining hotel and other tourism-related tax revenues. Given that the potential costs associated with lost tourism incomes are so substantial, especially for those countries that are heavily dependent on tourism, such estimates must be included in cost-benefit analyses that determine how much money governments set aside for prevention and control programmes of mosquito-borne diseases8. Interestingly, Bermuda was free from Zika throughout the epidemic and actually enjoyed an increase in total visitor numbers by 7.7% in 2016. Bermuda has a comprehensive mosquito control programme, and was able to offer a safe holiday destination, particularly for those who were expecting or planning to have a baby and were necessarily concerned about becoming infected9. 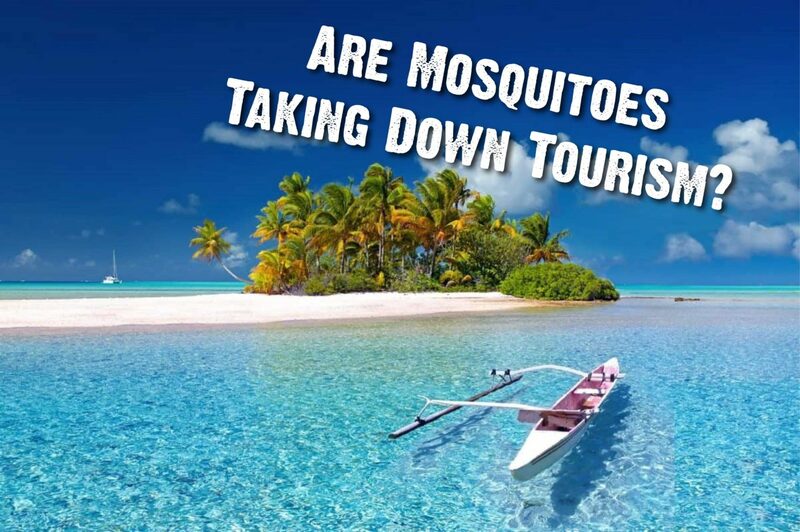 Could the elimination in some countries of the most deadly mosquito-borne disease, malaria, herald an increase in tourism? Whilst removing the threat of malaria would undoubtedly be of public good, and have multiple economic benefits that could change the productivity of the country, studies of the Dominican Republic and Mauritius suggest that moving from low malaria transmission to no malaria transmission has had little effect on tourism; the economic benefits of malaria elimination on the growth of the tourism sector were only small or localized10. The reasons for this are unclear, and may relate to the timing of malaria cases not being tightly linked to the tourism reaction in the same way that the outbreak of another disease would make news headlines and impact people’s decisions to travel. A detailed study of tourists’ destination decision-making processes would be valuable in understanding the relative weight that tourists put on malaria risk when deciding where to travel. The challenge for all travel destination areas experiencing vector-borne disease outbreaks is two-fold: first to deal with the disease as quickly as possible, and secondly to manage the media, to ensure everyone knows they are a ‘safe destination’ again.